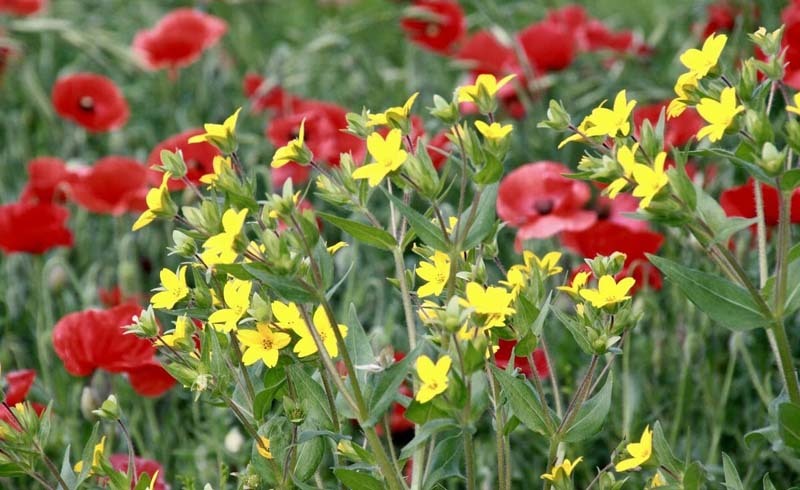 Planting wildflowers around the outside of cropland has almost become standard good practice among farmers trying to reduce their pesticide use. The theory: wildflowers attract beneficial insects, like ladybugs and some wasps, which prey on aphids and other pests. With more beneficial insects, pesticide use can go down. Sounds good, right? But what if we have one of the basic principals of this technique all wrong? A trial from the Centre for Ecology and Hydrology tested a new planting strategy that, actually, seems pretty obvious. Here’s the problem: Lining the perimeter of a farm with wildflowers asks that the beneficial insects leave this habitat and to trek into the fields to chow down on their prey. But most of the good guys aren’t particularly mobile. It’s asking a lot of these creatures, and even means that they sometimes don’t make it to the center sections of a field. The trial, conducted on 15 farms in England over the past five years, had farmers plant six-meter-wide stripes of wildflowers right in the middle of their fields, spaced 100 meters apart. These stripes made it much easier for the beneficial insects to travel throughout the crops (and GPS-guided equipment helped farmers work around the stripes. There’s a bonus, too: This new approach looks quite lovely; even design blogs approve. Initial tests seem to indicate that the beneficial insects are now able to hit the entire farm, but there are added complications. This strategy isn’t a total solution; even environmentally conscience farms need to use some pesticides. 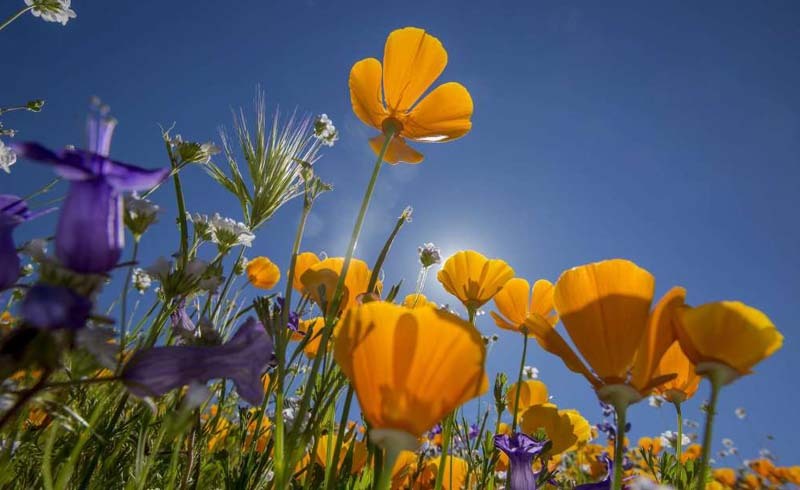 And some studies have indicated that pesticides used on the farm, or even nearby farms, can drift onto patches of wildflowers sowed for their insect habitats, which can result in plant and insect death – not a good thing. More research into these fields will show if greater beneficial insect coverage outweighs the potential damage of insecticides.